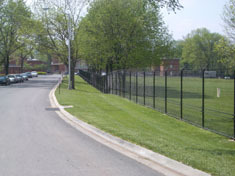 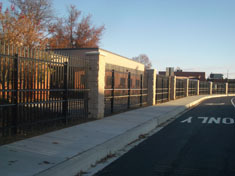 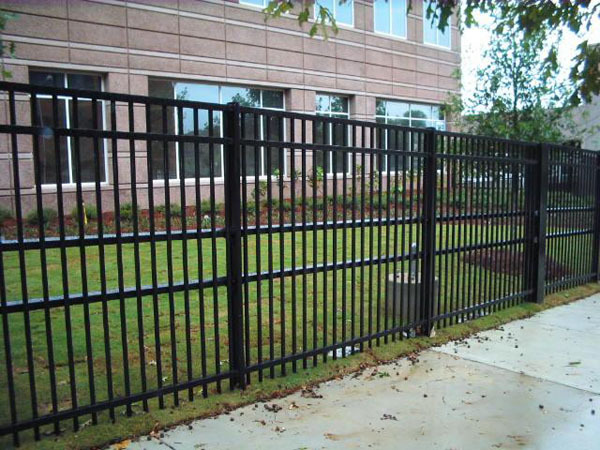 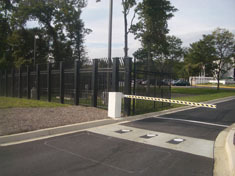 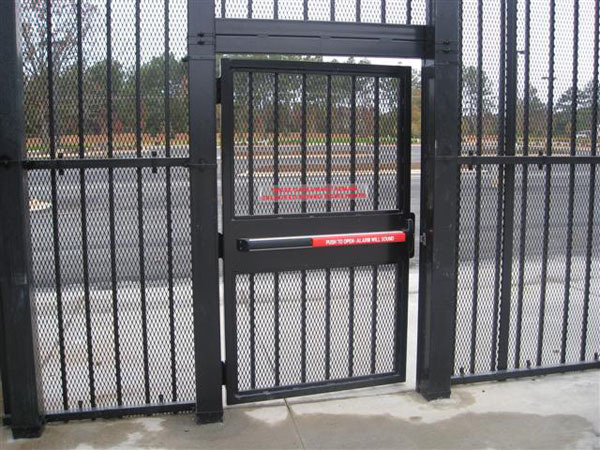 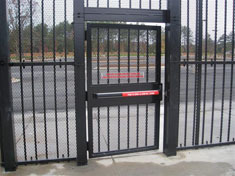 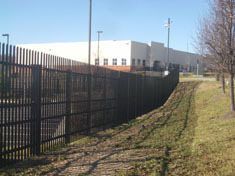 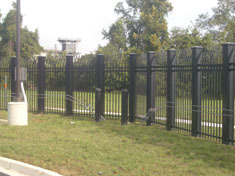 Non-climb fences feature designs or structures that prevent persons or animals from easily scaling them. 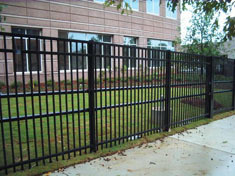 They serve many different functions depending on the facility they surround and can come in a variety of styles. 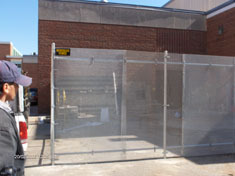 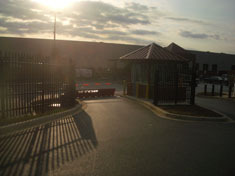 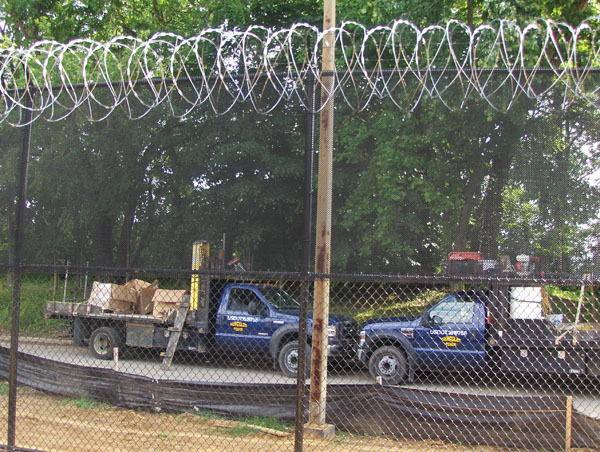 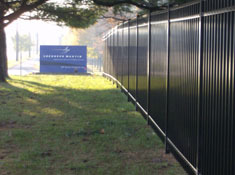 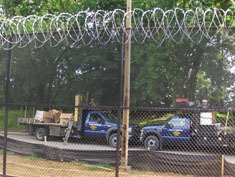 Organizations can achieve a high level of security with non-climb fencing without the fencing becoming an eyesore.